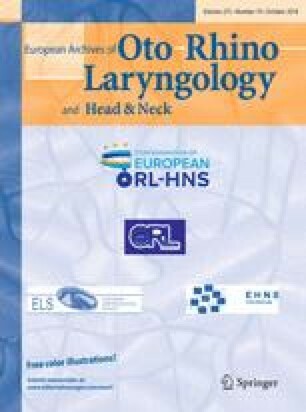 To compare the Galletti–Contrino manoeuvre with the more widely used Semont–Toupet in overweight subjects presenting with benign paroxysmal positional vertigo (BPBV) of vertical semicircular canals (posterior and anterior canals). Galletti Contrino/ Semont Toupet manoeuvres. Liberatory nystagmus or vertigo after maximum 2 maneuvers. Vertigo and dizziness intensity scores (Visual analogue scale VAS 0–10) from day 0 to day 5 following the repositioning manoeuvre were also recorded in responsive patients. While in non-overweight subjects no significant difference comparing the effectiveness of the two manoeuvres was found, liberatory nystagmus and vertigo were more frequently observed after Galletti Contrino manoeuvre in overweight subjects; this difference was statistically significant when posterior canals were involved (P < 0.03). Vertigo and dizziness VAS scores reduced significantly from day 0 to day 5 after therapy in all groups. A more significant reduction of dizziness VAS was recorded in patients undergoing Galletti–Contrino manoeuvre at days 4–5 (P < 0.005). Galletti–Contrino manoeuvre seems to be significantly more effective than Semont–Toupet manoeuvre in the treatment of BPPV of posterior semicircular canal and may be preferential in patients with limited body movements.